Though, these apps are not able to show what our life would be like at that age. Nobody knows whether we would live a quiet life and haunt senior dating sites, or we would skydive on 90th birthday like George H.W. Bush did. Each scenario is good in its own way. Extreme and dating over 50 are much better than wallowing in depression and sadness. Let’s have a look at how celebrities break outdated perceptions and live at their age. 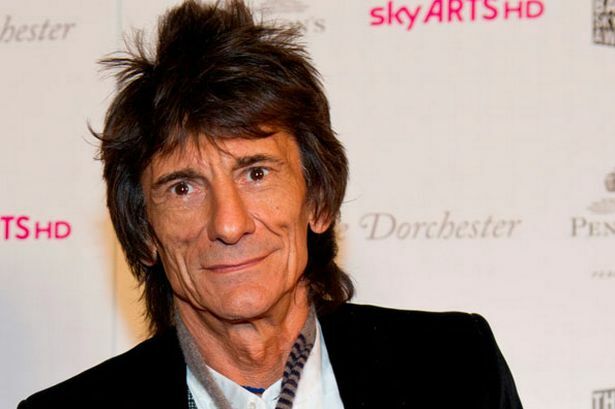 The iconic Rolling Stones rocker has recently turned 70 years old. But it is hard to imagine him sitting in a rocking chair, smoking a pipe and writing his memoirs. He has no chance to do, because his two 1-year old daughters make their father run around them. The twins are a source of inspiration and energy for Ronnie. He looks stylish and has a beautiful wife, 38-year-old Sally who thoroughly cares of his health. 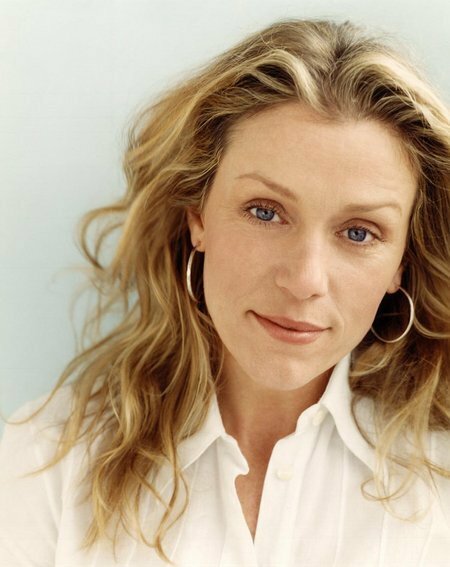 On 23 September the actress will reach a 60-year-old milestone. That respectable number does not horrify Frances and does not push into the arms of plastic surgeons. She informed of her firm decision not to interfere with a natural course of aging. She is absolutely happy with her look and the way she ages. Frances frankly reports her position and encourages younger women not to be afraid of their age. Models have always been a subject of a close attention. Though, models are not inhabitants of heaven, and they, like any human beings, have been tempted. And what better than age shows the consequence of the mistakes of youth. But you could not tell that Cindy Crawford had had any. She has a wonderful family, consisting of two children and a husband. Cindy leads an active lifestyle, and at the age of 51 years old she looks naturally and charming. She has not been engaged in any scandals, and is doing a charity work. 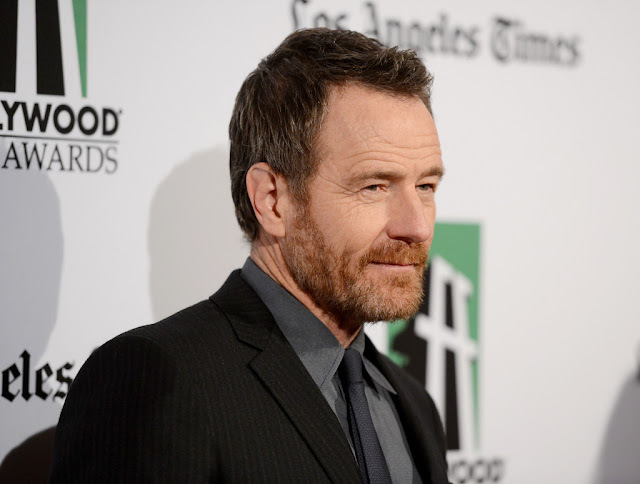 For the fans of Breaking Bad crime drama, the actor Bryan Cranston who played a starring role is hardly associated with the senior citizenship. By the way, in the film the main character Walter White has sabotaged the age and his illness for the sake of his family. It would take too long to list all awards and nominations Bryan had been given. The most important thing here is that all these important events took place when Bryan turned 50 years old. That proves that age is not limitation for winning Hollywood. These celebrities are an excellent example demonstrating that a passion for life and work does not abate over time, and at any age one can live a vivid life with inspiration, boldness and a genuine interest!